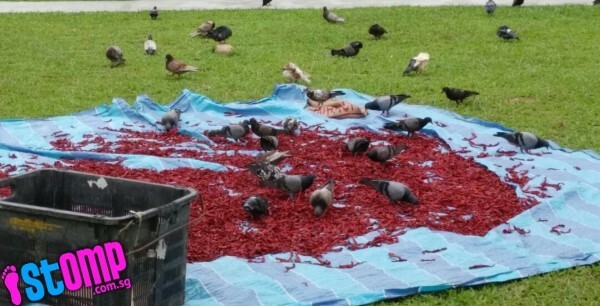 Photos supplied by Shin Min Daily reader. 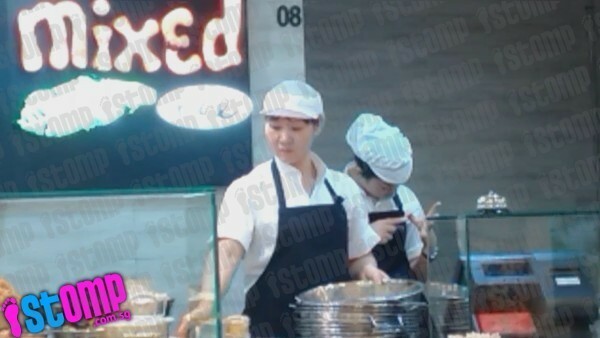 Another employee at eatery chain Kopitiam has been fired for washing her uniform and apron in the sink at work, reported Shin Min Daily. 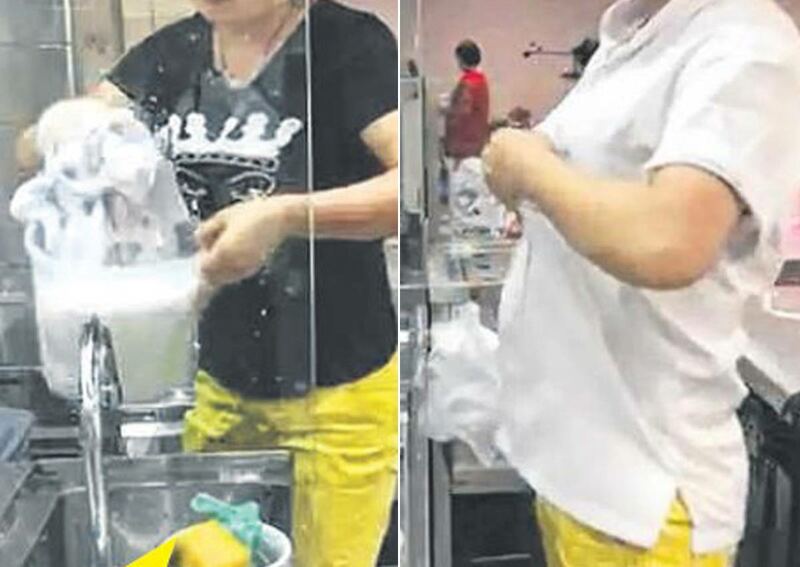 According to a reader, the female employee at Changi General Hospital's Kopitiam outlet has been washing her clothes after work for the past three months. 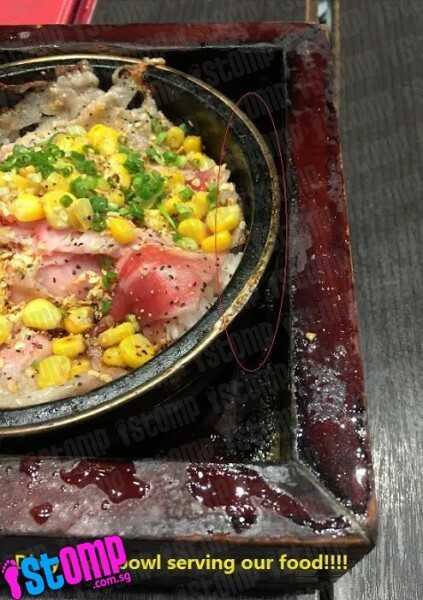 The same sink is used to clean dishes used at the eatery. 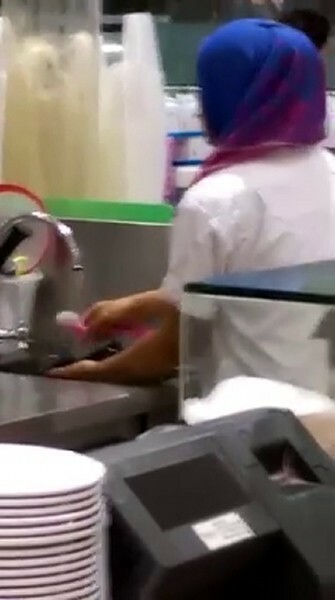 The employee would use the cleaning liquid to wash her work clothes and apron, oblivious to people around her. 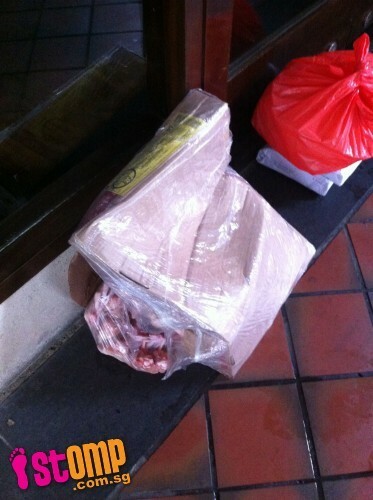 The reader also supplied a 5-minute recording to the Chinese daily of the employee in the act. In the video, she was seen taking off her work clothes in a hurry, then she put on a pair of protective gloves and started to soak her apparel in a pail in the sink. Then, she takes a dose of washing liquid and starts to wash the white parts of the uniform, before moving on to the darker parts on the apron. After she is done, she puts the clothes into a plastic bag. 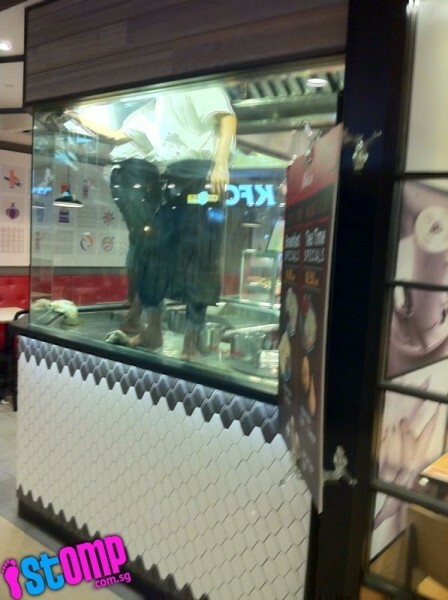 The employee then continues her other cleaning tasks. 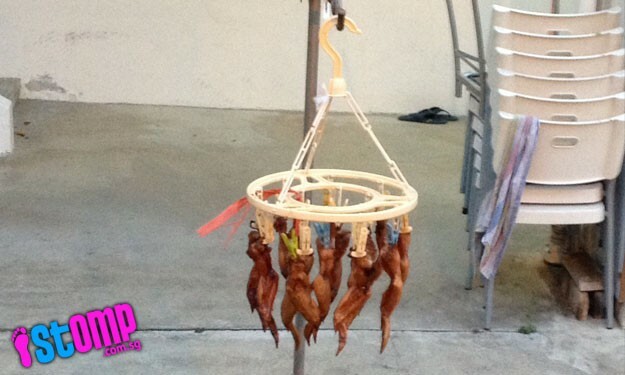 According to a reader, the young employee at Changi General Hospital's Kopitiam outlet has been washing her clothes after work for the past three months. 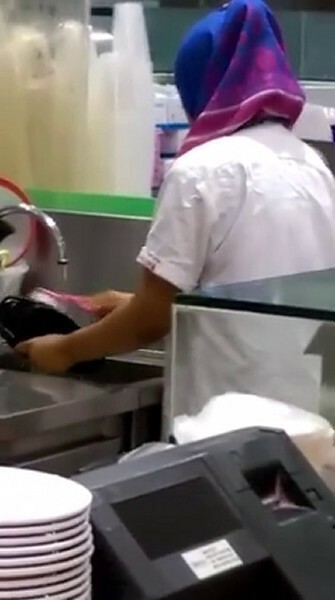 The same sink is used to clean dishes used at the eatery. 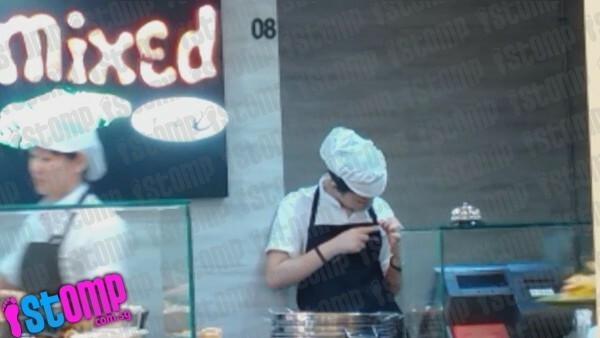 The reader also supplied a 5-minute recording to the Chinese daily of the employee in the act. 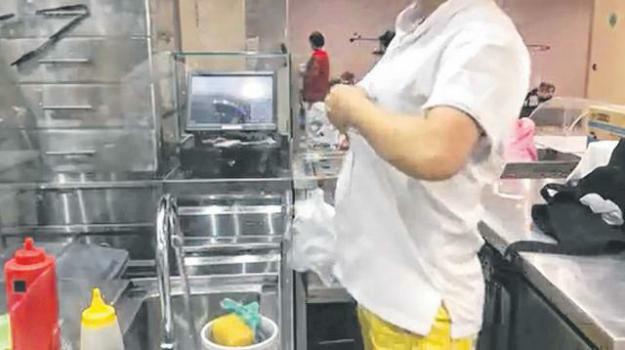 In the video, she was seen taking off her work clothes in a hurry, then she put on a pair of protective gloves and started to soak her apparel in the sink. 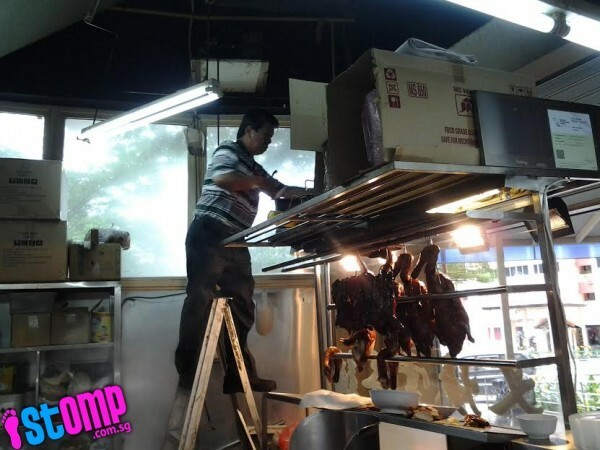 This is the third incident of a Kopitiam staff being fired for unhygienic practices. 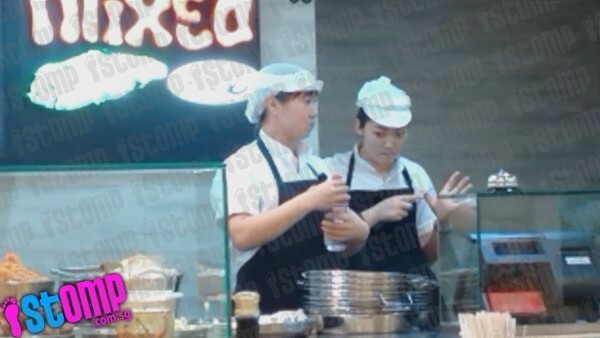 A former employee was filmed washing her shoes in the sink in June, while another was seen trimming dead skin with a small knife in July. 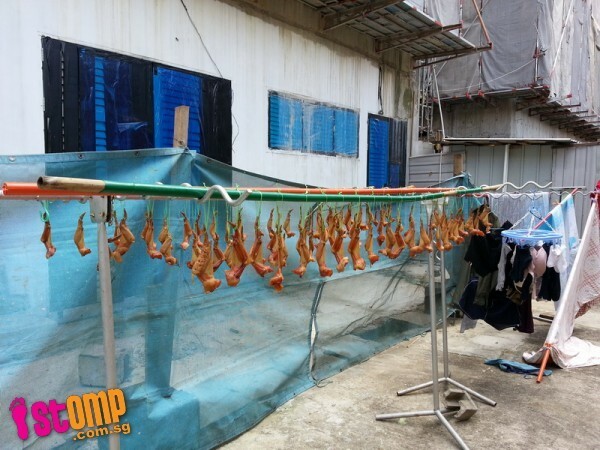 The employee who was caught trimming dead skin was working for a tenant at Sun Plaza Kopitiam. 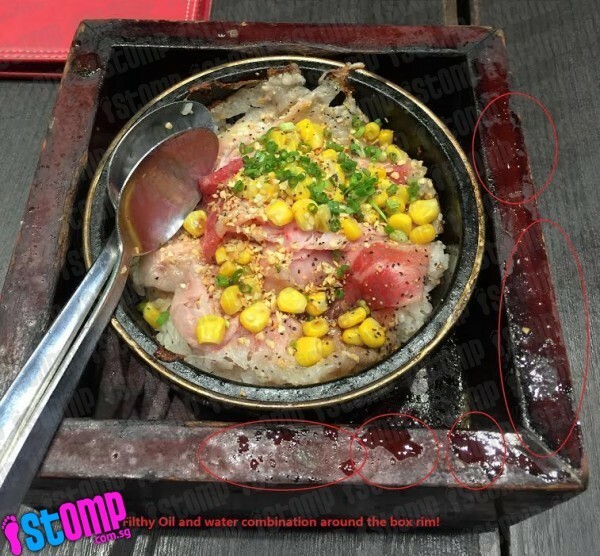 She was fired on the same night Kopitiam issued a warning to the tenant. 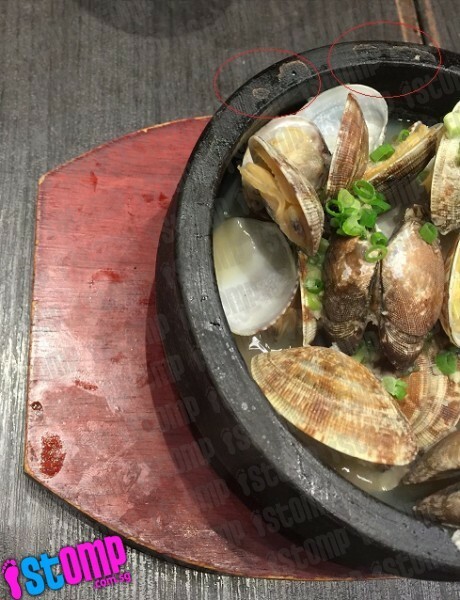 After the June incident, the National Environmental Agency (NEA) released a statement, saying: "The wash basin is usually used by food handlers to wash their hands and food containers." 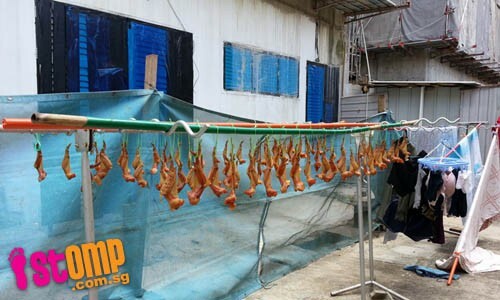 NEA said this episode was "a flagrant breach of hygiene that could have resulted in contamination of food and utensils". 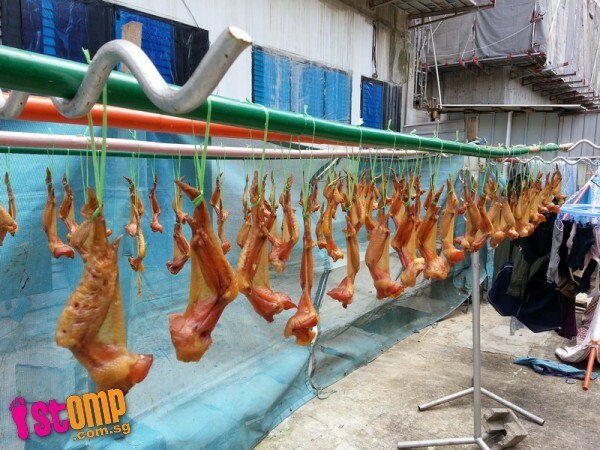 The rest of the gallery shows other incidents of unhygienic practices. 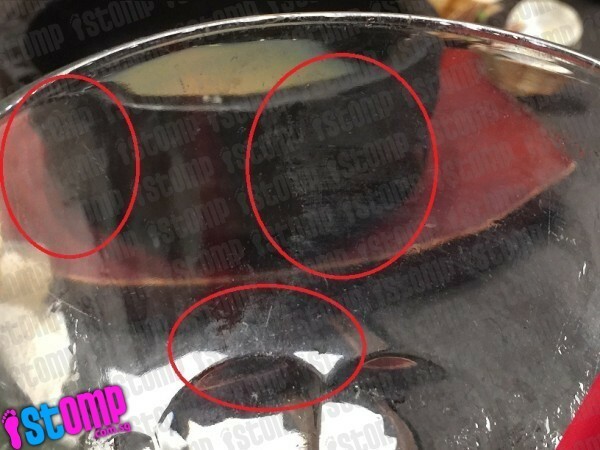 The manager of the outlet admitted that the person was an employee and the act was done after work, when diners have left. 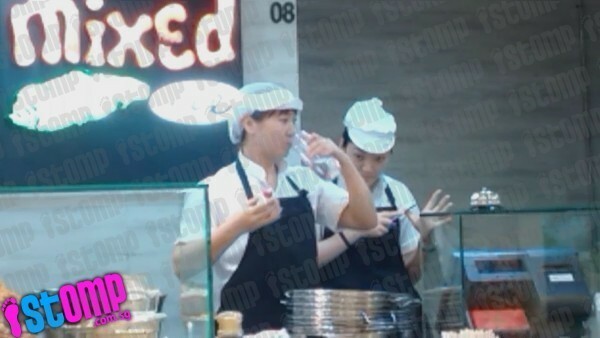 A spokesperson for Kopitiam also said the employee has received verbal warnings and she has been dismissed. 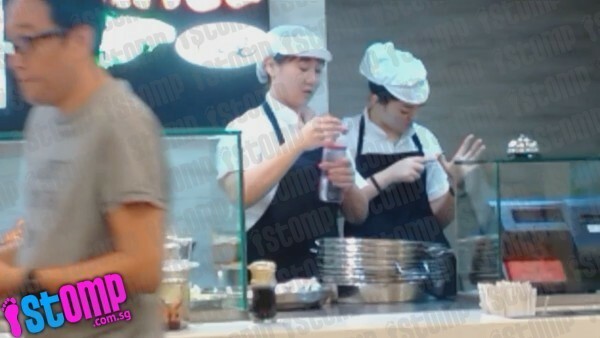 This is the third incident of a Kopitiam staff being fired for unhygienic practices. 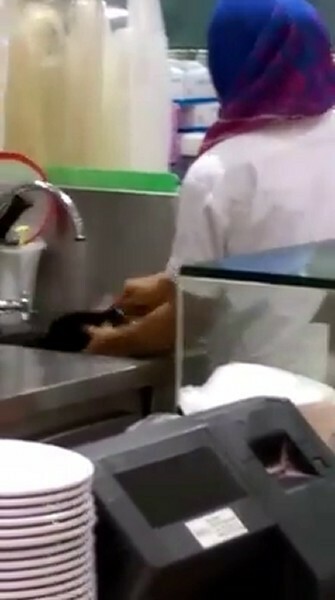 A former employee was filmed washing her shoes in the sink in June, while another was seen trimming dead skin with a small knife in July. 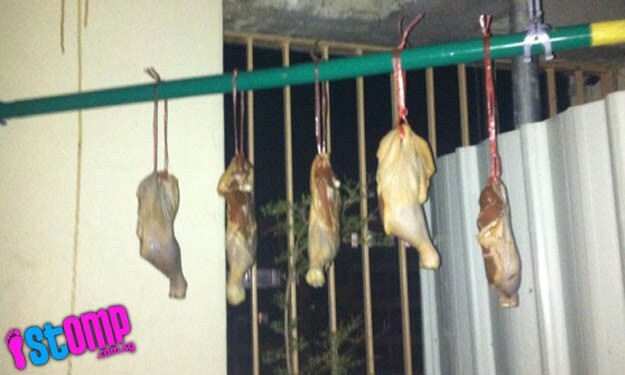 The employee who was caught trimming dead skin was working for a tenant at Sun Plaza Kopitiam. 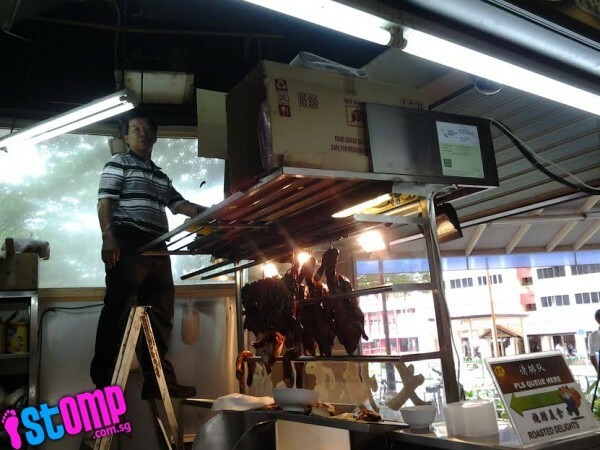 She was fired on the same night Kopitiam issued a warning to the tenant.